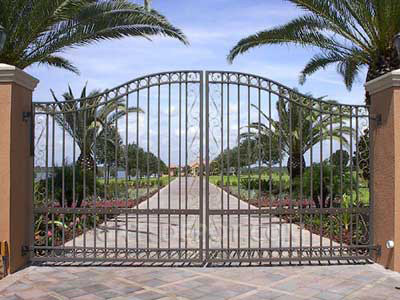 There are many factors to consider when deciding which gate would be the best option for you. 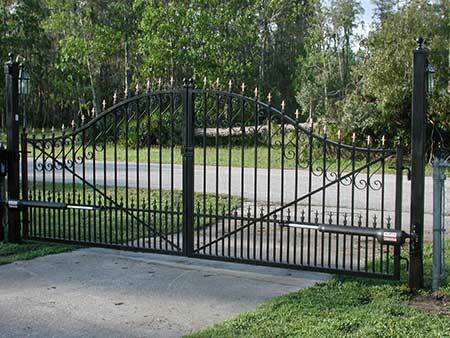 Probably the most important factor is whether you want steel or aluminium gates. Even though these materials may seem similar, there are differences in physical properties and internal mechanisms which are crucial to helping you make your final decision. 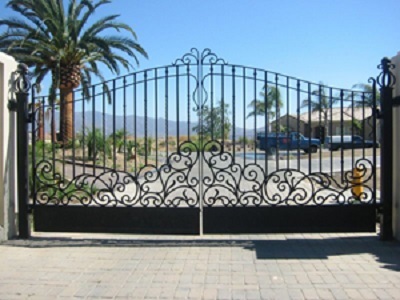 Once you have thoroughly researched your options and are satisfied with your choice, you are ready to proceed with the design, construction and installation of your gates. 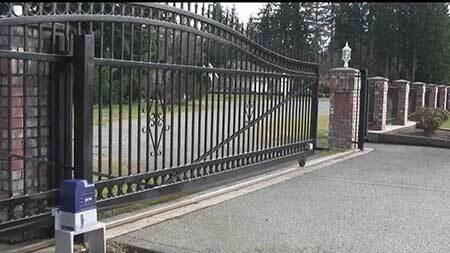 We will discuss the differences next week to help you with your decision.